This week in The Fibonacci Review we look at Oil. This week we look at USDJPY for a fabulous example of the Golden ratio. 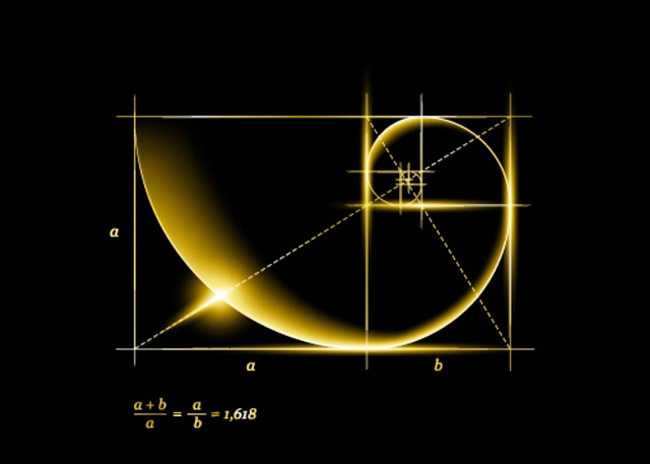 In the Fibonacci Review this week we look at HVN with another fabulous example of Natures code at work. In the Fibonacci Review this week we look at Gold.